Do you employ men at Summer Camp? 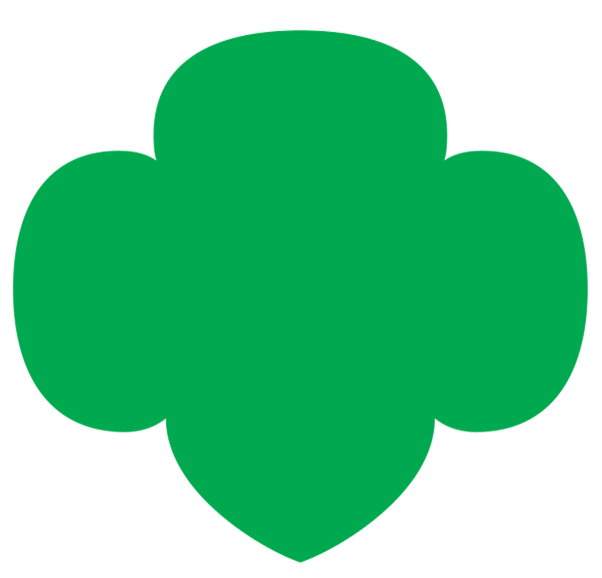 Male staff members (paid and volunteer) are a valued part of all aspects of Girl Scouting including Girl Scout camp. Additional guidelines are followed when men are present in order to ensure the privacy of the girls as well as the male staff members. Men are never allowed to enter a unit before contacting the staff in charge, they are never alone with any girls and they are never in the same sleeping areas with the girls. In all situations, Safety-Activity Check Points standards for involving men in Girl Scout activities are followed.